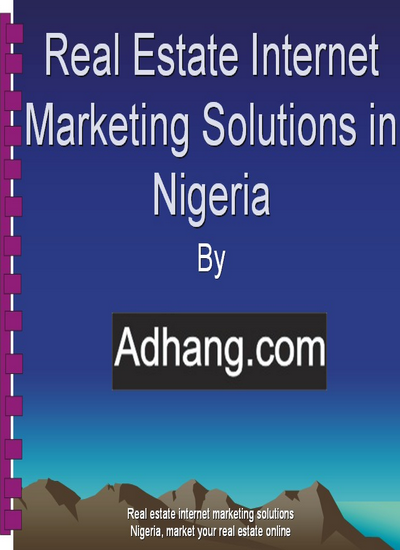 The eBook “Real Estate Internet Marketing Solutions in Nigeria is an eBook written to help Realestate companies, agents, and practitioners to market their properties online. The eBook is straight to the point on marketing realestate in Nigeria, with real estate online advertising in mind. Good news is that it is free. No registration, or email is required to download it. Click on the eBook below to download it now FREE. 6. What do you need to Advertise? We cannot guarantee this eBook will always be available or free of charge, download it while it’s still available now.